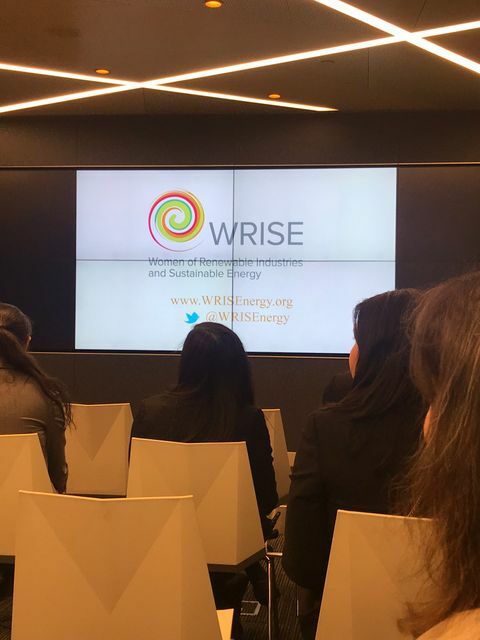 WRISE up! 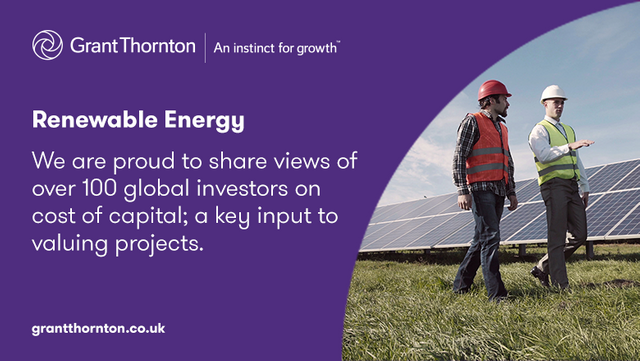 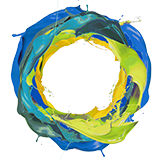 Celebrating Women's Leadership in Renewables, Energy Efficiency and Energy Storage. 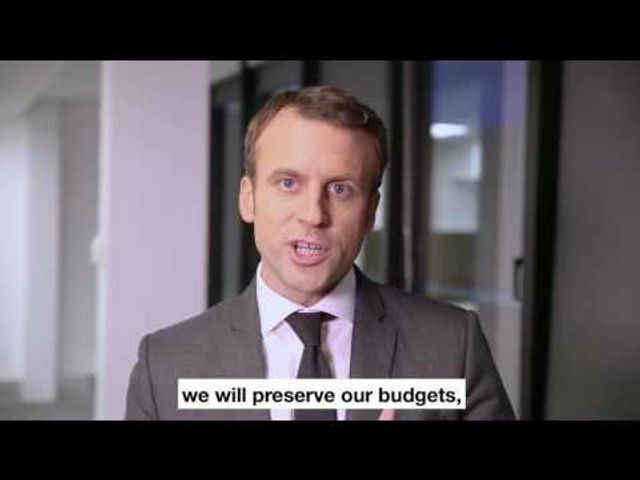 "We like innovation... France is your nation"
Artificial Intelligence "more dangerous than nukes!" 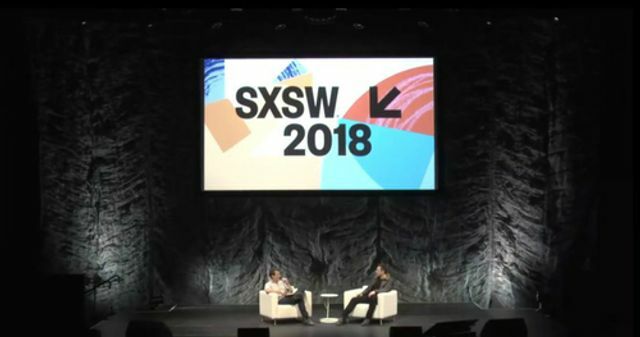 Elon Musk hit the stage at SXSW this week to talk Mars, Tesla and Artificial Intelligence.